The data is inconclusive on a number of subjects, particularly why people are leaving Facebook, whether some are aging out of a particular demographic and were not counted in the survey, and what type of impact this may have, if any, on the company’s bottom line. Going off the company’s most recent earnings report, in which Facebook reported more monthly and daily active users and an all-time high global user base of 2.32 billion, it wold appear business is booming. One interesting element of this trend is that users may not be leaving Facebook entirely, but rather flocking to Instagram instead. The photo-sharing platform, which by its nature collects less personal information from its users, can be a simpler, less toxic alternative to using the main Facebook service, now overrun by ads and plagued by all manner of misinformation, fake news, and other content designed to either generate clicks or influence users for political purposes. It’s also clear that Instagram has now become the hip social network of the younger generation, rivaled only (and barely) by Snapchat. There may be little Facebook can do to reverse that shift. Instagram now counts more than 1 billion users and more than 400 million monthly users of its Stories product, a feature originally copied from competitor Snapchat that has now become a vital pillar of how younger users use social media every day and stay engaged with friends online. Facebook has tried to inject some of Instagram’s success back into its main app, primarily by repeatedly attempting to make Stories take off in its Messenger app and main Facebook service. 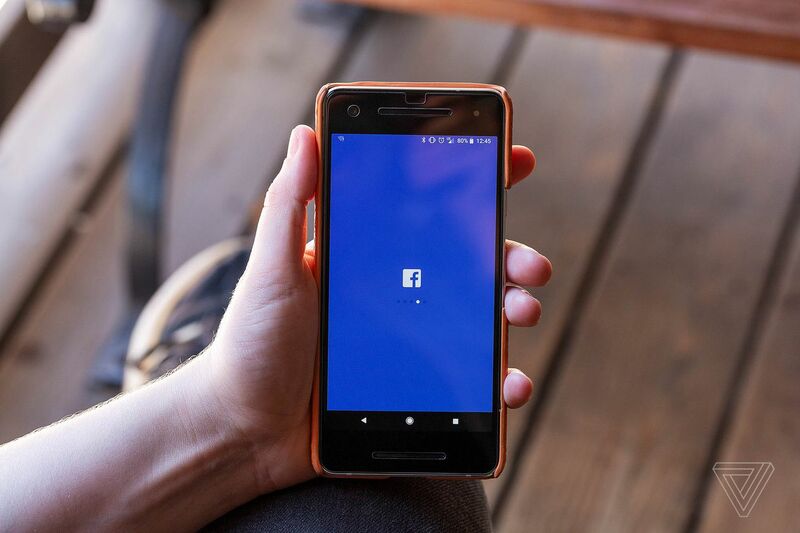 But as it stands today, Facebook’s biggest competitor is another one of its own products, and it seems unlikely the company will stop the shed of users unless it figures out a clever way to unify its services — perhaps through a universal messaging system.